​Are you inspired by all the scale up success stories? Would you like to be one of them? Are you exploring the possibility of scaling up your startup? It’s indeed so attractive to think about creating scale up. The rewards are so exhilarating. Imagine, become the next Uber or the next Airbnb. The absolute number of scale-ups has again increased; from 2.285 in 2016 to 2.695 in 2017, which is an increase of almost 18 per cent. It is the 3rd consecutive year in which the growth in the number of scale-ups exceeds 15 per cent. Scale-ups have created 46.837 full-time jobs during the last three years. To start with let’s define what it is. Scale up is not the same than to grow. Traditional company growth occurs when revenue and cost grow in a similar fashion. In other words to increase your impact you’ll need to increase your investments, in people and other resources. Conversely when you scale up, the revenue grows at a much faster pace than your cost. Your cost remains almost constant. This magic is possible thanks to modern technology: internet. It’s exhilarating to live in this historical moment, because the internet is the democratizing element that will allow anyone with talent to scale up genuine solutions to real world problems. For a startup to be able to scale up, it must have already a proven concept in a small scale. In other words, it must have already enough success stories to build upon. The transition from startup to scale up brings up the wisdom of the good old Joseph A Shumpeter. This Austrian political economist inspired me endlessly in the MBA. He authored the idea of “Creative destruction”. This is the fact that when in business we are to innovate, we need to destroy what brought us here. ​​​​​Painful as it sounds, this is what has happened in any industry, in any country throughout the history of capitalism. And this is the name of the game when moving from a startup into a scale up. 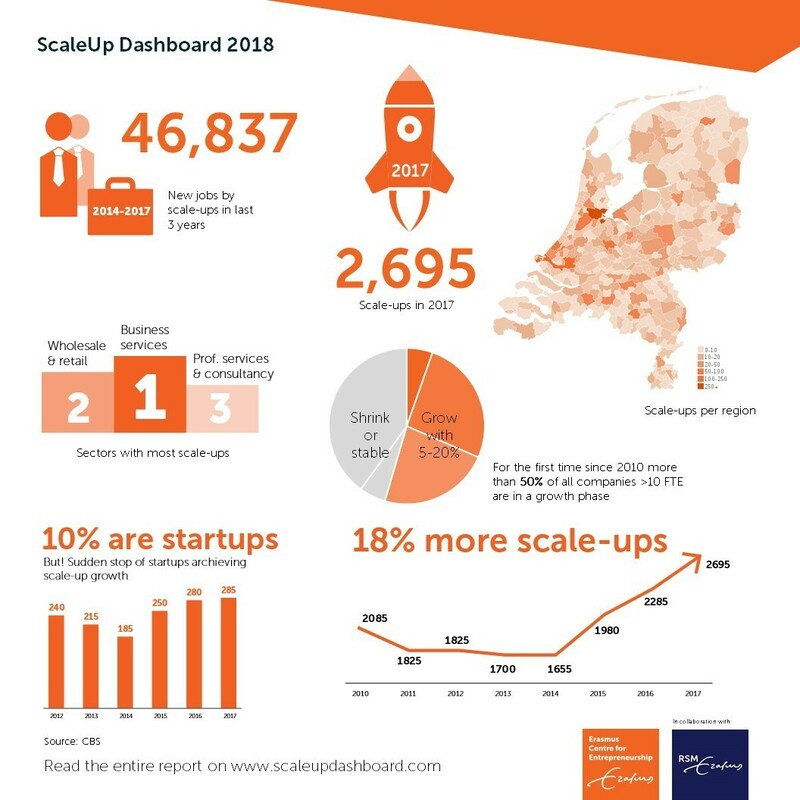 So, are you ready to scale up? 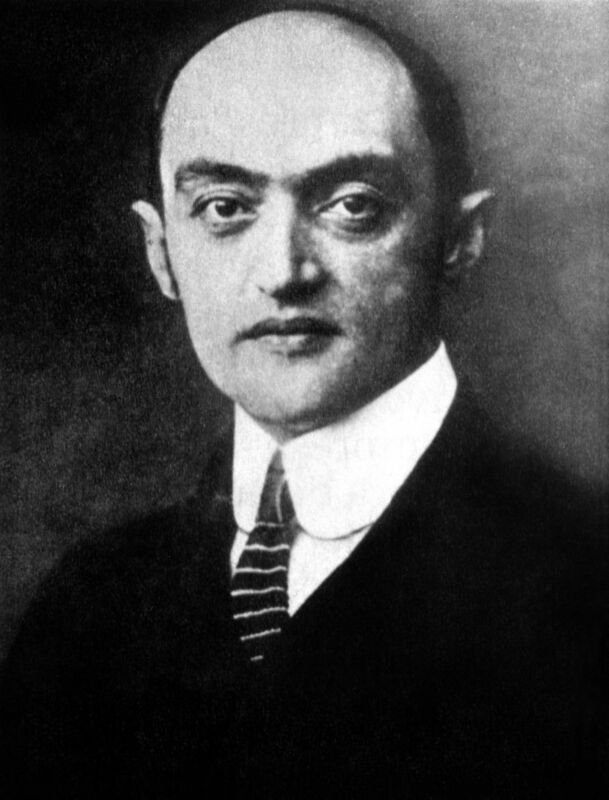 My dear Schumpeter had a very suitable quote to ponder in this case: We always plan too much and always think too little. Before you jump into planning your scale up, spend some time thinking about it. Here I give you some prompts for your consideration before you take action or even a plan. When you scale up your business, your business stops being you. In fact your job is to make yourself redundant. The processes, the technology and the team should be able to run on autopilot. The objective is that the business should be able to thrive without you being there. It should make money while you sleep, go on holiday or start building a brand new business. Even more, the center of your business will become other stakeholders. Your investors and your customers will be at the center of the new venture. The question: could you be humble enough to set as an objective not being indispensable? Can you get your ego aside? Can you let go of control? Can you delegate? Scalability is a mindset. Indeed, you need brilliant processes, people and plans. They are not enough. They will not ensure you success. Your psychology will be the only limit to how big can you become. You need to think big to become big. Having a scalable business means unleashing your dreams, touch many lives, make a lot of money and have a ton of fun. The question: how big do you think? Can you expand your definition of what’s possible? A bit more? A bit more? A lot more? The larger a company becomes, the greater its aversion to risk. When you are a startup you have little to lose. You got a small customer base, an unproven product and zero traction. Nothing stops you from perusing unusual ideas. At this early stage agility is key to its survival. However, when you are a scale up you have the eyes of your investors on your growth. They expect you to be careful with their money. You must show consistent results and processes. Risk avoidance is the name of the new game. The question: Are you ready to embrace the critical eye of others into your creation? Are you ready to report to 3rd parties? Startups processes are fluid by nature. Team members have the freedom to experiment with their processes (marketing campaign, software update or customer emails) to find the ones that work the best. However, this is not the case for a scale up. More rigid systems are needed to be able to measure and achieve quality control. Certainty and consistency are the new rule. The question: Are you ready to systematize your processes? Are you ready to let go of your entrepreneurial flexibility and embrace a systematic approach? During the early stages you need a challenging team, a hunters team. Their personality should be low in agreeableness and high in creativity. That will allow them to see the invisible and to challenge your vision when needed. Conversely the scale up team has very different profile. A farmers/maintenance team will perform better at this stage. They should be high in conscientiousness, orderliness and industriousness. This will allow them to keep consistency in the processes. They should also be high in agreeableness. This will allow them to build a harmonious business culture, where more people want to work. This is particularly painful, because it might imply a dramatic change in the company. You might need to change the management team. You might even need to go. The question: who needs to go? Who needs to join? Is it possible that you need to go? Why do you do business? What’s the reason you’ve gone into business? Because it’s fashionable? Because you dislike corporations? Because you want freedom? Because you want to generate a specific transformation in humanity? Will your purpose be honored by scaling up? Would you rather chose to be great instead of big? Would you rather help a focused group of people in a deep way? How did this blog touch you? What point was more powerful for you? Please share in the comments below which action do you commit to take after reading this. Are you going to start to document all your processes? Are you going to talk to your fellow founders about the pearls and perils of scaling up? You’ll be the inspiration that others need to take their next courageous step. Thank you very much for reading, commenting and sharing! I really appreciate it! Blanca Vergara MBA, soul entrepreneur, author, speaker and mom, has an uncanny vision for identifying passion and purpose. She has the charm to enthuse and the muscle to move you into action. Blanca delivers post modern, high-impact, transformational solutions for the builders of the Upcoming Heart Centred Economy to authentically renew the world.